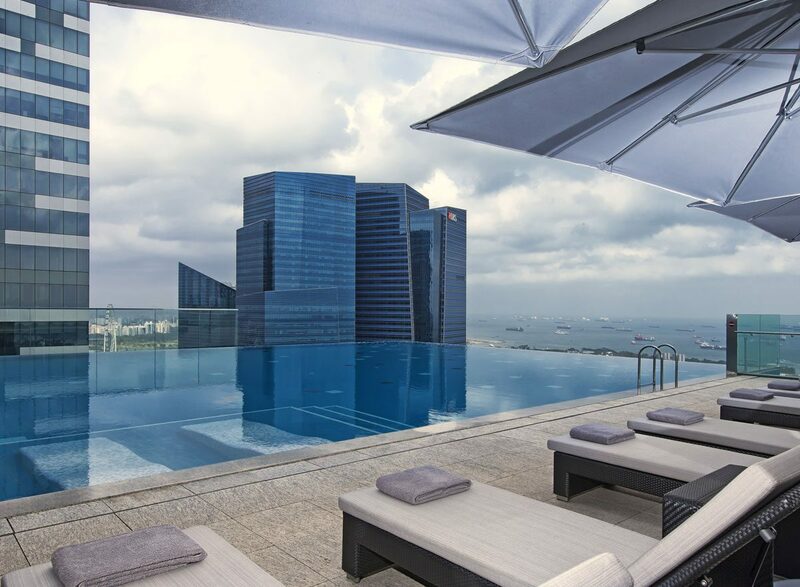 Perfectly located in the Marina Bay area and within walking distance of the Marina Bays Sands and Chinatown. 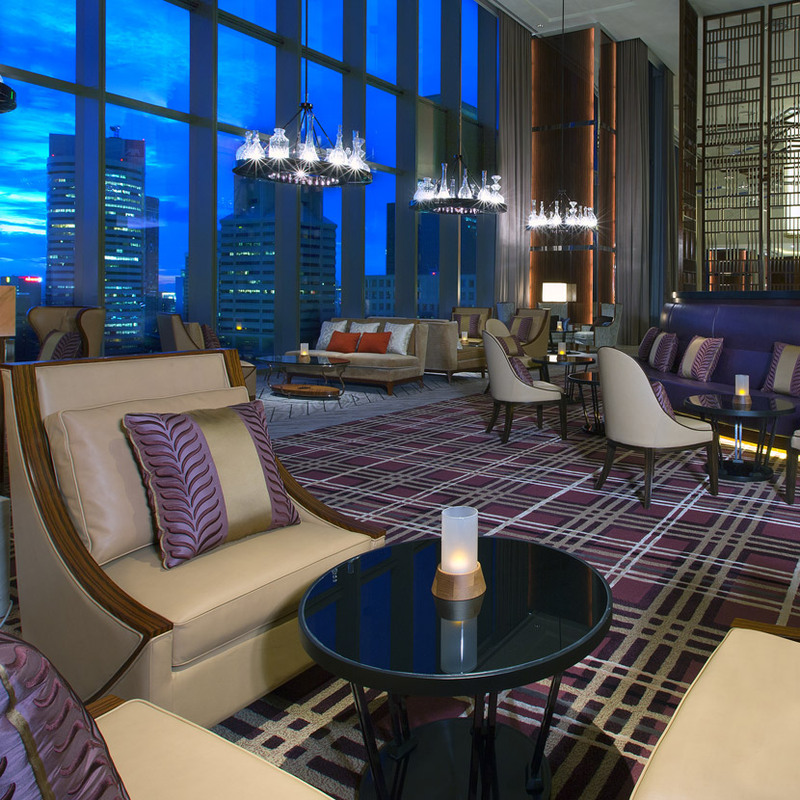 The Westin is a 5 star hotel on levels 1-3 & 32-46 of a mixed use development. 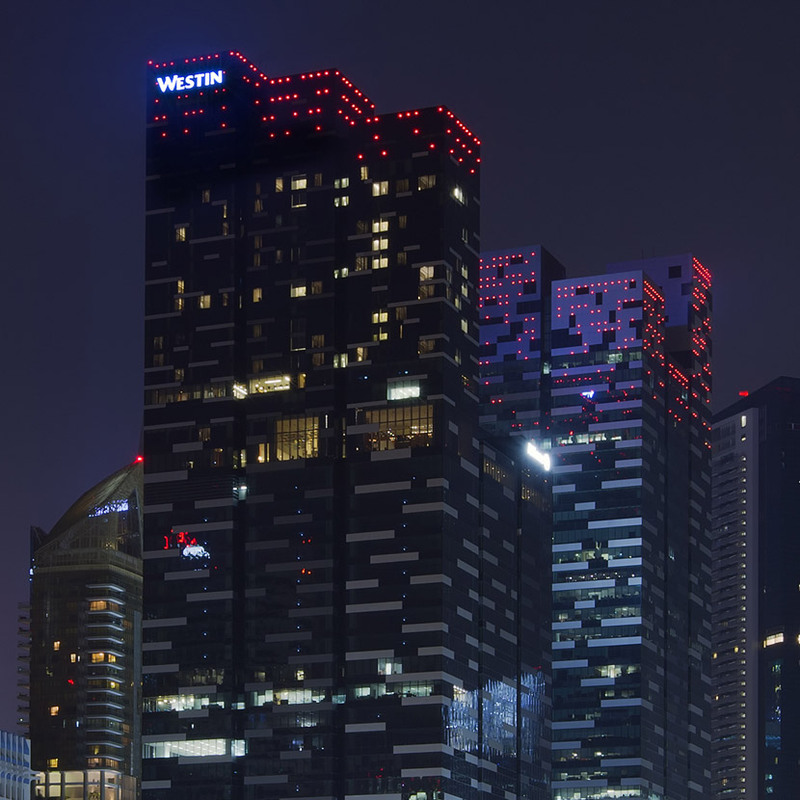 Daisho acquired the Westin in December 2013 shortly after it opened.